Watch out for the vortex! 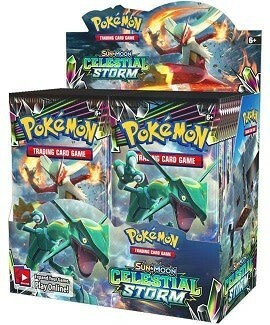 Its a season of furious emerald storms and a sky alive with portents, as Pokemon and creatures from Ultra Space clash. 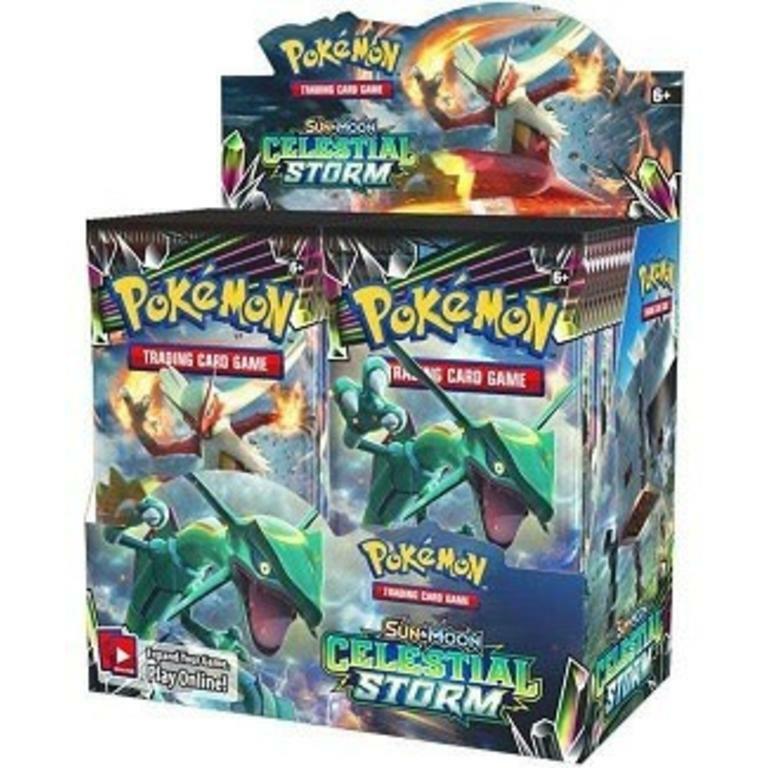 Some ride the storm, and others defy it, with a lineup including Articuno-GX, Blaziken-GX, Scizor-GX, Stakataka-GX, and the amazing Rayquaza-GX, plus new cards featuring Latios, Latias, and Jirachi.